Nothing specific to focus on now that this challenge is over. BUT, if you didn't declutter as much as you would have liked this month (it is a very busy month after all! ), or you loved that lighter feeling from the decluttering you did in December and you want to keep going... I've got lots of other decluttering options for you! 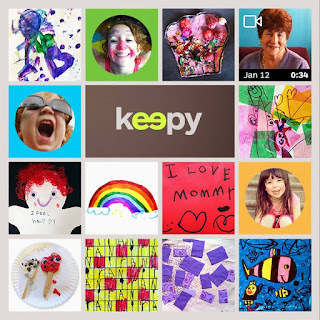 Join the 365 Items in 365 Days challenge! I started this challenge 3 years ago and I love seeing and hearing stories from all the people who have been decluttering their homes during that time. You can start this challenge at any time and you can declutter whatever you want whenever you want. The main goal is to declutter at least one item every day for 365 days. Then at a minimum you will have decluttered 365 items in a year. It's a way to make decluttering part of your every day life and to keep you decluttering even when you don't feel like it or when life gets busy. It's also perfect if you are overwhelmed and don't think you can fit a lot of time for decluttering into your life. Just one item. Everyone can do that! 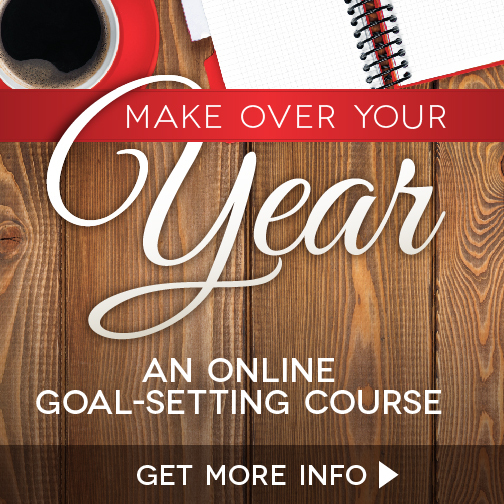 Get all the details of the 365 Items in 365 Days challenge here. If you want to jump start your decluttering, you can follow the 31 Days of Easy Decluttering series. 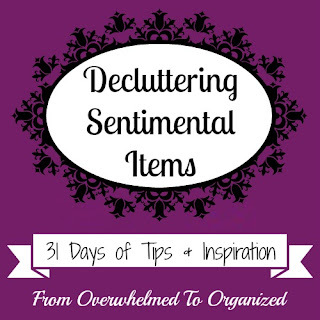 Each day for 31 days I share tips for decluttering a different item or space in your home. Spend about 10-15 minutes each day for 31 days and you'll see a big difference in the clutter level in your home! 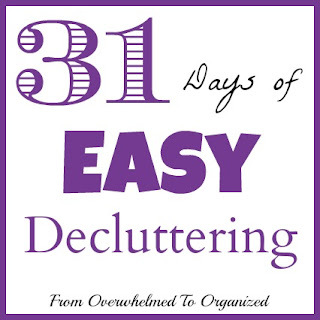 Find all the posts in the 31 Days of Easy Decluttering series here. If you've been decluttering for awhile and still feel like you need to declutter more, get some fun and creative ideas from the Decluttering from A to Z series. After a few general posts about decluttering I share a list of ideas of items you can declutter starting with a different letter of the alphabet each day. Sometimes seeing items listed will make you think of items you can declutter that you hadn't thought about before. Or maybe you'll look at your home a bit differently and find things you can let go of that you didn't think you could on your first pass through decluttering. 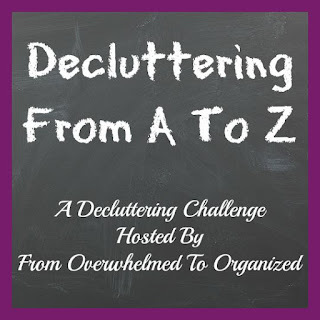 Check out all the Decluttering from A to Z posts here! If you've already decluttered most of the "regular" clutter in your home but you still have a lot of sentimental items, you're ready for the Decluttering Sentimental Items series. This is not for new declutterers. You need your decluttering muscles warmed up before you tackle the sentimental stuff. Otherwise you'll get overwhelmed and discouraged and give up. Trust me. If you're ready to let go some of your sentimental items though, check out all the Decluttering Sentimental Items posts here! Choose the series that best fits where you are right now. They will all help you as you declutter! 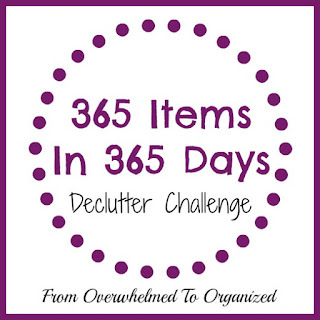 And no matter what decluttering you're doing, whether you join the 365 Items in 365 Days challenge or not, I highly recommend you join the 365 Items in 365 Days Facebook group! It's a really supportive and encouraging group of people who are all decluttering. No judgement. No guilt. Just people doing their best to declutter who will cheer you on as you do the same :) You can join the 365 Items in 365 Days Facebook group here. Well I didn't get to my storage room. We booked a spontaneous vacation so my storage room will have to wait. I don't keep my Christmas bins in there anyway though so I'll still be able to tackle it at another time. And my Christmas stuff is still all up. With all the rush of finding a place to go for our vacation and packing, there just wasn't time to take it all down and pack it away. I'm sure there will be more decluttering of our Christmas items when I do though. So that makes 54 items out this week. Not bad considering I was so busy! This is usually a big decluttering week for me as I love to start the new year off with decluttering, but I'm sure I'll do lots in January. Only 12 items entered our home this week - 1 gift I received, 2 calendars we bought for our kids, 1 pair of new boots for my daughter, 1 program from a hockey game, and 7 gifts we bought for upcoming celebrations. I decluttered 54 items this week and brought in 12. So that puts me at -42 items this week in the #NetZeroClutter challenge and -150 items overall. Woohoo! I'm ahead for the month. And I honestly wouldn't have decluttered this month if it wasn't for this challenge. It's good to have this kind of accountability! Tally up your final numbers of items in and out this month so you can track your progress! 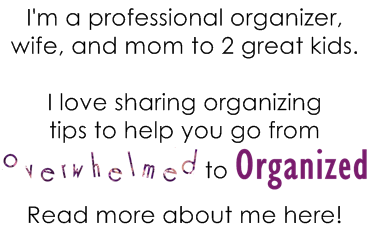 Pat yourself on the back for whatever decluttering you did... every bit helps! Take some pictures and share your progress on social media using the hashtag #NetZeroClutter. Let me know how you did in the challenge so I can celebrate with you! 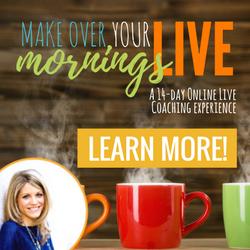 Sign up to receive my blog posts by email so you get each new post in your email inbox. I'll be sharing more decluttering posts in January to help you kickstart the new year. You can unsubscribe at any time if you don't want to continue receiving my blog posts by email. 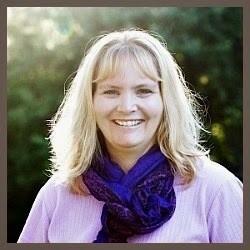 Don't forget to join our 365 Items in 365 Days Facebook group! You'll be able to share with others what you're decluttering and feel encouraged and inspired by everyone else who is also decluttering! 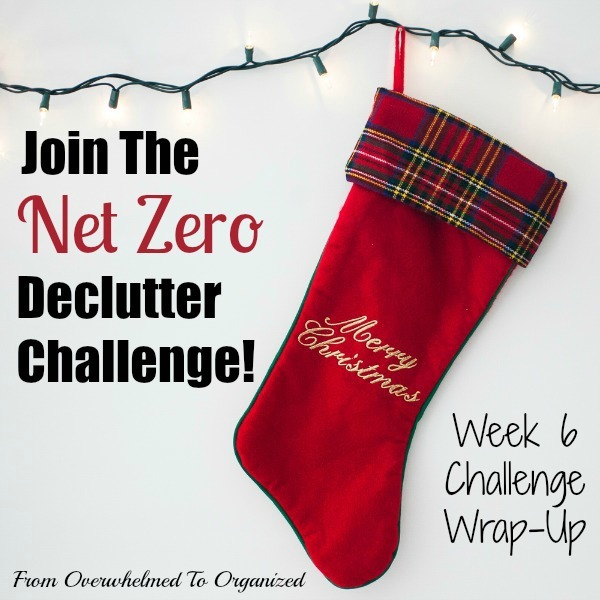 So that's the wrap-up of the Net Zero Decluttering Challenge! I've enjoyed doing this challenge and I'm excited you joined me. I loved hearing all the stories of how much more you enjoyed your holidays because you weren't overwhelmed by all the stuff in your home! How much did you declutter from your home this week? How were your overall in / out numbers? Which decluttering series are you going to follow in the new year?